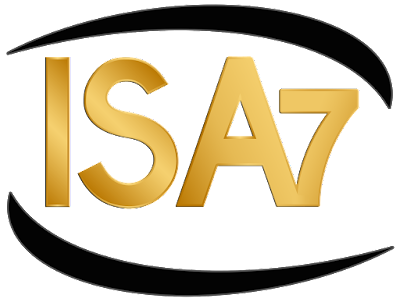 Indie Series Awards producers Roger Newcomb, Kevin Mulcahy Jr. and Susan Bernhardt announced today the first slate of presenters for the 7th Annual ISAs ceremony. The ISAs, hosted by Jen Lilley and Eric Martsolf, will be presented on Wednesday, April 6 at 8 p.m. PT at the historic El Portal Theatre in North Hollywood. “We are excited and honored to have each of these talented artists on the ISAs stage this year,” said Newcomb, Mulcahy Jr. and Bernhardt. 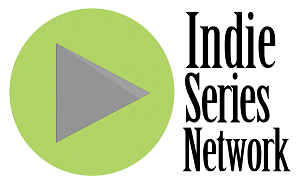 The Indie Series Awards celebrate the best in independently produced scripted entertainment created for the Web. Watch trailers for the 56 nominated web series here.